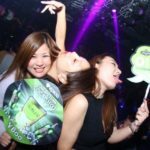 If you are looking for the best places to meet girls in Daegu with a dating guide you found the right post. In no time we will cover where you can pick up women and also take them out on a date night. 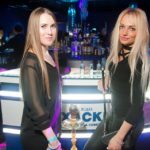 We always like to begin with the best singles nightlife a city has to offer before moving on to where to try and meet single Daegu girls during the day and your best online dating option. 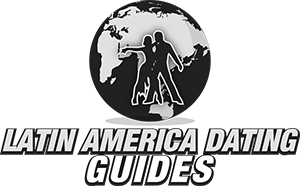 Date night ideas and things to do during the day will also be broken down. 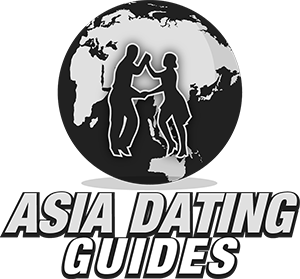 Towards the end of the post we will also share some tips on what dating and trying to hook up with South Korean women can be like for any guys who are new to the country. The main area for singles nightlife can be found downtown near Banwoldang station. Yasi-golmok is an area with plenty of places to try and hook up, look for Kiki on the map we will be including later to locate a great bar street in this area. You will also find lots of girls out in the Daegu singles nightlife on Rodeo Street. This is another trendy part of town where a younger crowd will gather each night of the week. If you are traveling through the city and hope to get laid try and stay as close to Yasi-golmok or Rodeo Street as possible. It does need to be pointed out that this is considered a pretty conservative city, guys who have just come here after partying with girls in Seoul might feel a bit underwhelmed. Once again Yasi-golmok will be a prime place to try and pick up women during the day. All around the Bnnwoldang station you will find many shops and cafes that girls will be visiting throughout the day. When foreign men travel there will always be some positives and negatives when it comes to dating and trying to hook up. On the positive side just the mere fact that you are different from the locals will make plenty of single women curious about you. That curiosity can lead to more dates, and more dates leads to more chances to get laid. But it isn’t all gravy, the language barrier can be tough and don’t expect many South Korean girls to speak English well. Plus in this part of the world there are lots of different things about the culture that you aren’t going to understand when you first arrive. 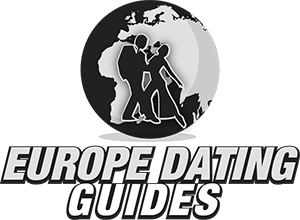 Overall the tradeoffs are to your advantage, but arriving in a new city and learning the local dating and hook up customs can take some time. On a short trip you may not have time to ever get your feet under you, to speed up the whole process try using Korean Cupid. This is the most popular online dating site in South Korea. There are plenty of single girls in Daegu using it to meet men, and plenty of them have an interest in dating foreign men but aren’t sure where else to track them down. Being able to contact so many girls in a short amount of time on Korean Cupid will definitely increase your chances of finding a girlfriend or just getting laid. 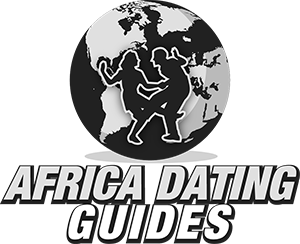 Now that you are all caught up on the best places and ways to meet singles near you our Daegu dating guide had better be able to help you close the deal. Getting a girl to go out with you is definitely a good thing, but now you have to show her a good time on your date night. There is a water show at Suseong Lake at night which is really impressive. Or you could go see a show on your date night at the Daegu Opera House. If you want to head a little outside of the city you could go exploring at the Palgongsan Mountain or Gayasan National Park. E-World Amusement Park can be a lot of fun or for something more laid back just head to the Seumon Market. A cool city to visit with the right girl could be Busan, and if you are going to fly into Incheon we have that city covered as well. 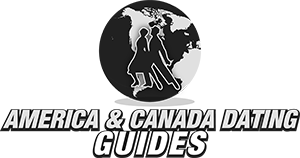 OK, almost done but we have a few more quick tips to share on traveling here plus the dating and hook up culture. The local currency is the won and you get around 1,110 for every dollar currently. 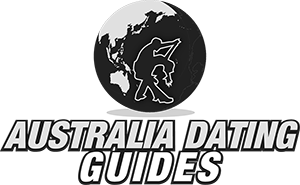 You can find a map of the metro system here, remember to try and book a hotel near all the singles nightlife close to the Banwoldang station to increase your odds of getting laid. This will also have you in a very central area of town with many things to do day or night nearby. As far as trying to hook up in Daegu remember we said this is a pretty conservative city, one night stands should not really be expected but they are possible. The ladies of the night will be more likely to hook up quick, but even they may take some time. Unfortunately the main thing that will hold you back is the language barrier, we doubt most guys reading this speak Korean but if you do then you will have a huge advantage. That is all the info we have but we are always interested in learning more. If you know of any new trendy clubs that opened up recently or if any of the info here is out of date please let us know in the comments. You can use this link to start chatting with single Korean women online now, the more date nights you can set up the more likely you are to hook up. That wraps up our best places to meet girls in Daegu with our dating guide, enjoy your time here.